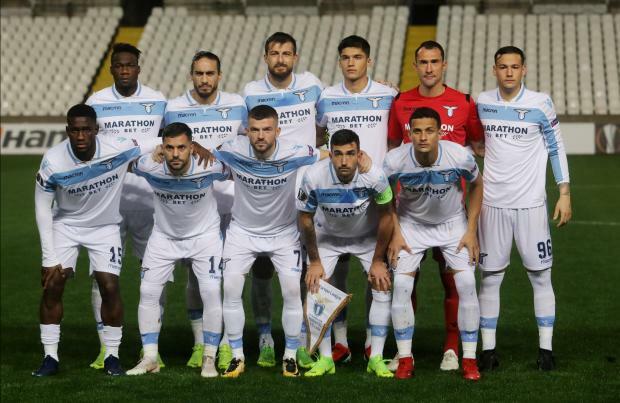 Lazio were handed a tough draw in Europa League. La Liga's other three teams in the league were also paired against tricky opponents with Valencia facing former European champions Celtic, Villarreal meeting Portugal's Sporting and Betis meeting French side Rennes. "We were disappointed with the Champions League exit but we are ready to have a very good campaign in the Europa League now," Inter vice-president Javier Zanetti said. ??? ?OFFICIAL: ROUND OF 32 DRAW!??? ?